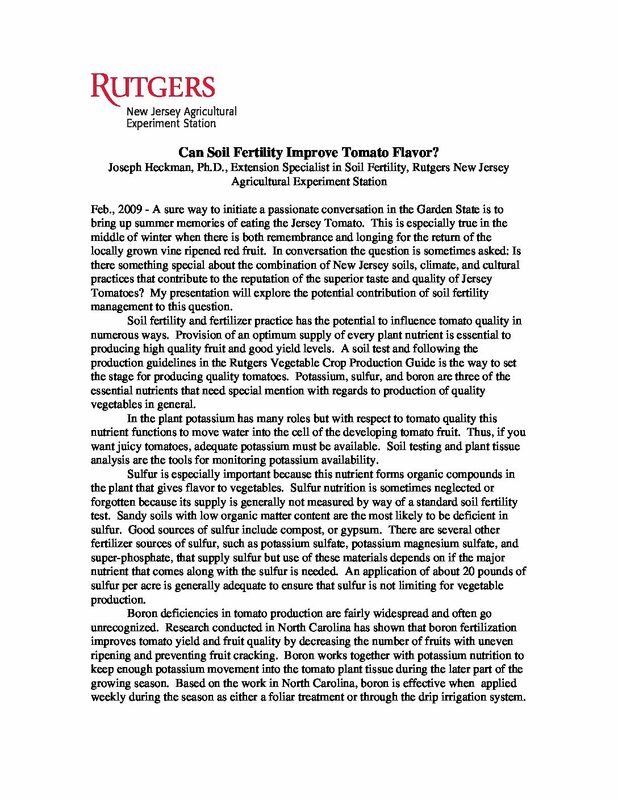 The Rutgers NJAES All-Star Variety is the ‘triploid’ oyster! 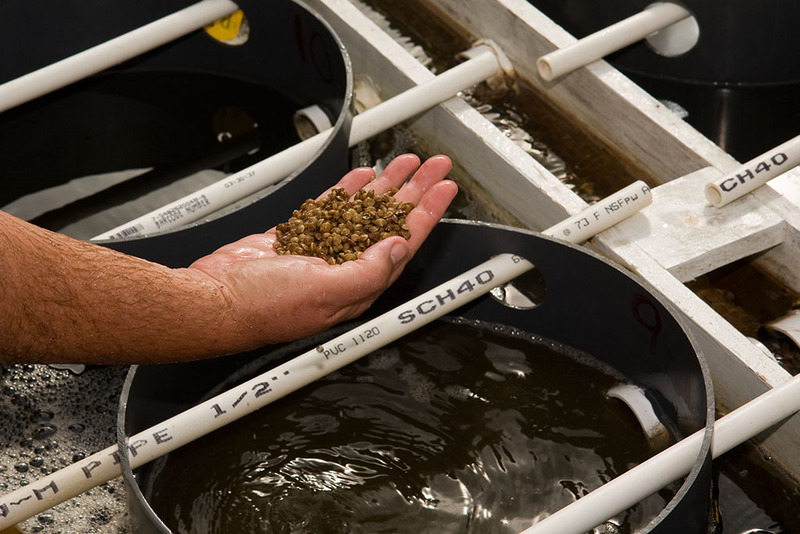 The oyster breeding program is at the forefront of genetic research to develop a superior oyster for aquaculture. This includes the production of oysters that grow faster, are resistant to disease, have better meat quality, and are better for the environment. Ximing Guo, oyster breeder, is concerned by challenges facing the world, such as pollution, over-fishing, climate change, and new diseases. 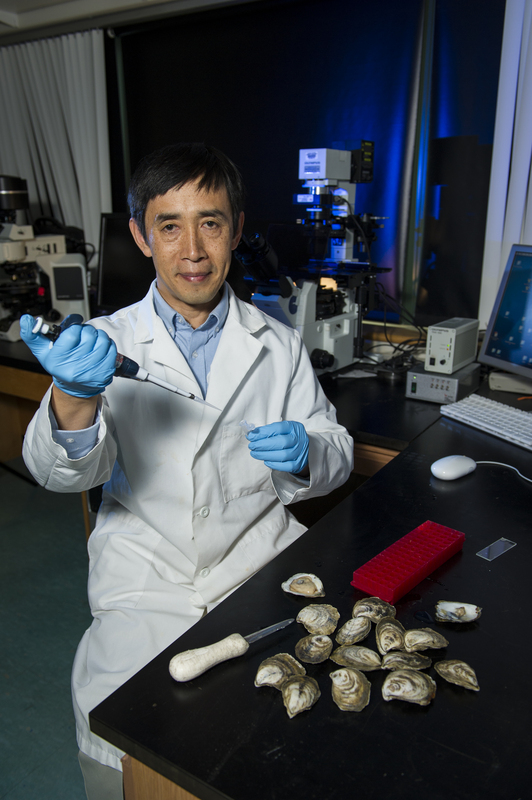 These challenges are causing oyster populations to decline, so Dr. Guo is doing research to 1. help oyster fisheries, 2. sustain the oyster industry, and 3. support aquaculture development worldwide. Rutgers shellfish research mainly takes place in centers within the Haskin Shellfish Research Laboratory, a station of the New Jersey Agricultural Experiment Station and an institute of the School of Environmental and Biological Sciences. 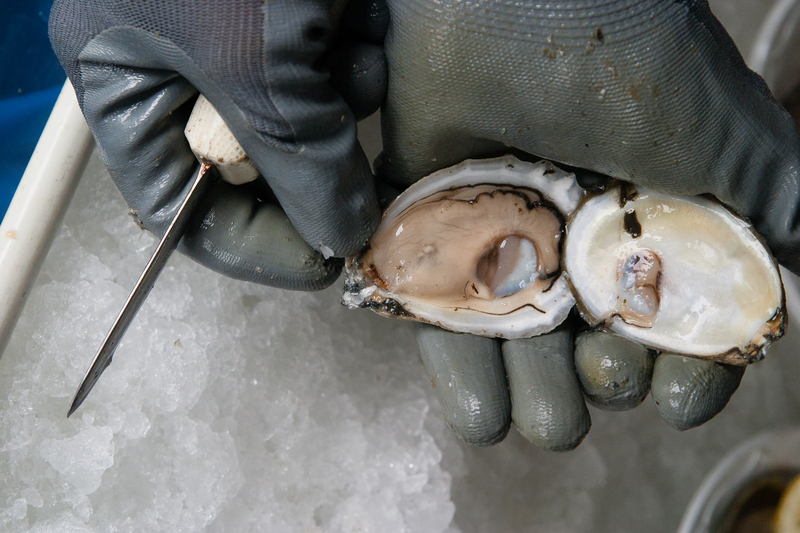 This dual role between research and outreach permits shellfish scientists to draw upon the strengths of both programs to fulfill its mission in support of aquaculture. Barnegat Bay clam shellfish aquaculture restoration grant funded community involvement demonstration project is viewed by SEBS Jr./Sr. Colloquium Sustainable Agriculture Students. Fresh, tender Delaware Bay oysters from South Jersey being shucked. 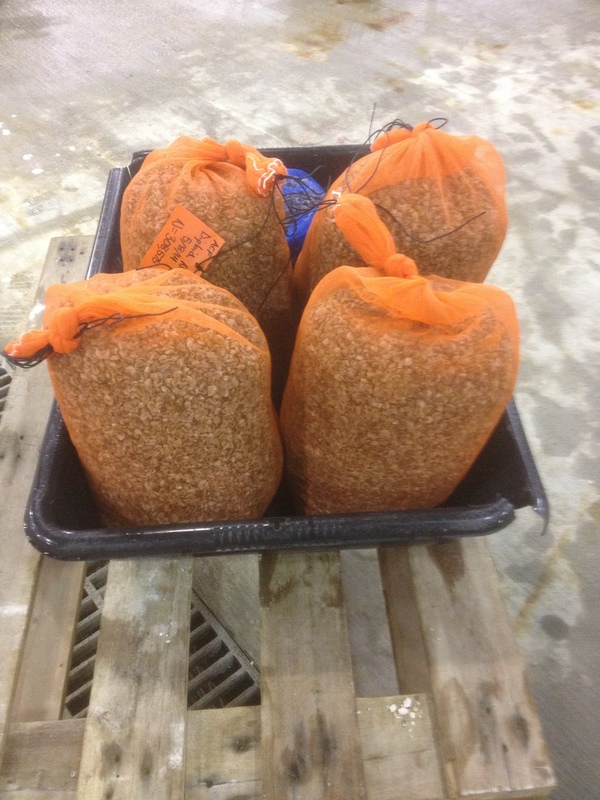 Hand harvested from oyster bed in the Bay at Cape Shore, Cape May Co. Owned and operated by Betsy Haskin, daughter of renowned Rutgers NJAES oyster researcher Harold Haskin, who studied at Rutgers, and then was Oyster lab director 1950-1984. HH was 1st living Rutgers member to have building named after him.